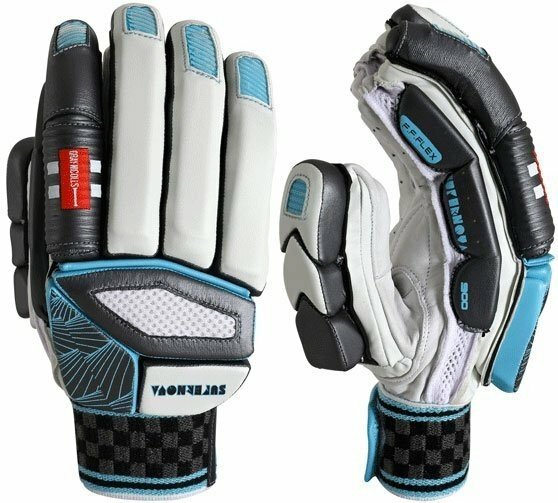 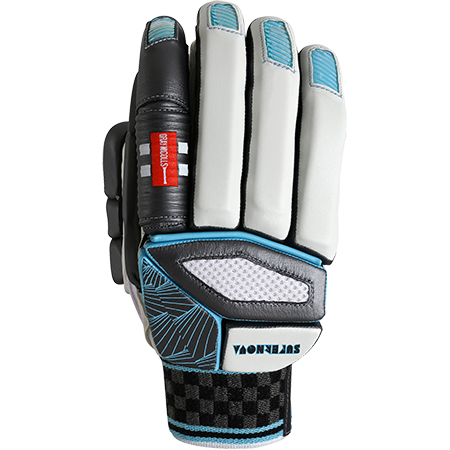 The Supernova 900 Batting Gloves by Gray Nicolls are bound to be a huge hit using a blend of technical innovation and traditional styling. 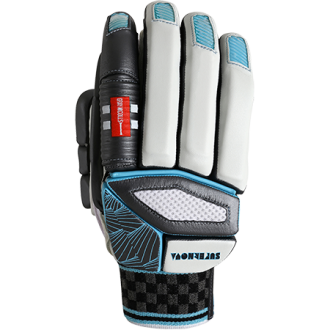 Using XRD Foam for added protection and comfort as well as a full grain leather palm for greater grip and moisture management you can trust these gloves to keep you comfortable and protected at all times. 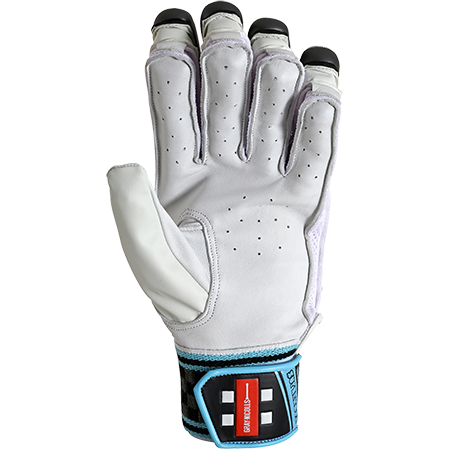 Soft fill lining for comfort with split thumb design to enhance the feel further. 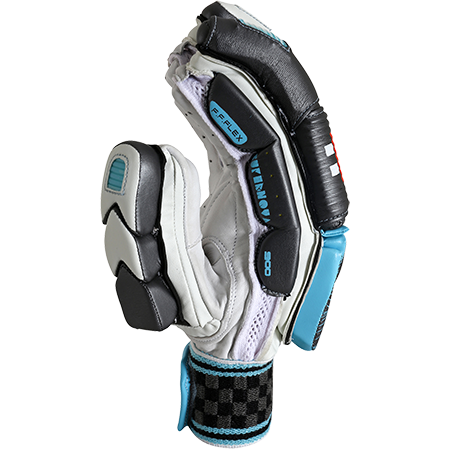 HDF (High Density Foam) combined with traditional padding to provide a dual layer of impact resistance.